Is Liberty Sirius XM Group (LSXMK) A Good Stock To Buy? Hedge funds and large money managers usually invest with a focus on the long-term horizon and, therefore, short-lived dips on the charts, usually don’t make them change their opinion towards a company. The second half of 2015 and the first few months of this year was a stressful period for hedge funds. However, things have been taking a turn for the better in the second half of this year. Small-cap stocks which hedge funds are usually overweight outperformed the market by double digits and it may be a good time to pay attention to hedge funds’ picks before it is too late. In this article we are going to analyze the hedge fund sentiment towards Liberty Sirius XM Group (NASDAQ:LSXMK) . Liberty Sirius XM Group (NASDAQ:LSXMK) has experienced an increase in activity from the world’s largest hedge funds in recent months. 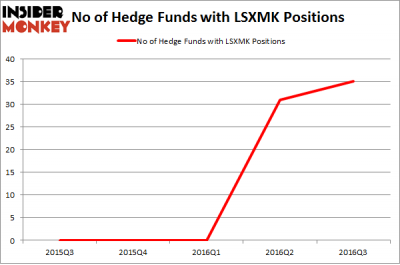 There were 31 hedge funds in our database with LSXMK positions at the end of the previous quarter. 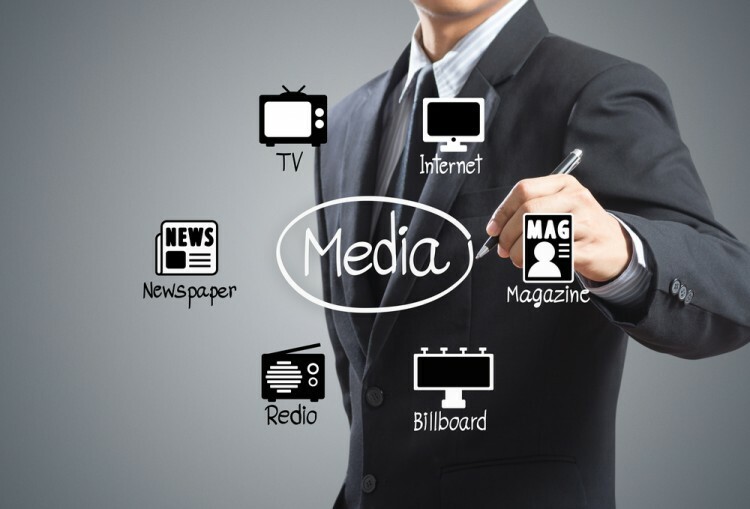 At the end of this article we will also compare LSXMK to other stocks including Liberty Sirius XM Group (NASDAQ:LSXMA), NASDAQ OMX Group, Inc. (NASDAQ:NDAQ), and Cemex SAB de CV (ADR) (NYSE:CX) to get a better sense of its popularity. Keeping this in mind, we’re going to take a look at the new action surrounding Liberty Sirius XM Group (NASDAQ:LSXMK). How are hedge funds trading Liberty Sirius XM Group (NASDAQ:LSXMK)? At Q3’s end, a total of 35 of the hedge funds tracked by Insider Monkey were long this stock, a change of 13% from the previous quarter. Below, you can check out the change in hedge fund sentiment towards LSXMK over the last 5 quarters. So, let’s find out which hedge funds were among the top holders of the stock and which hedge funds were making big moves. Of the funds tracked by Insider Monkey, Warren Buffett’s Berkshire Hathaway has the most valuable position in Liberty Sirius XM Group (NASDAQ:LSXMK), worth close to $742.9 million, accounting for 0.6% of its total 13F portfolio. On Berkshire Hathaway’s heels is FPR Partners, led by Bob Peck and Andy Raab, holding a $277.1 million position; 6.2% of its 13F portfolio is allocated to the company. Some other peers that hold long positions contain Michael Lowenstein’s Kensico Capital, D E Shaw and Murray Stahl’s Horizon Asset Management. We should note that none of these hedge funds are among our list of the 100 best performing hedge funds which is based on the performance of their 13F long positions in non-microcap stocks.